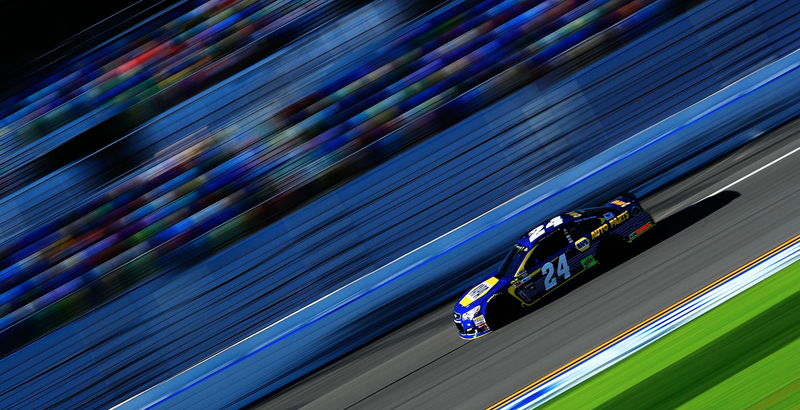 For the second year in a row, Chase Elliott is on pole for the Daytona 500. Elliott became the youngest pole-sitter in Daytona 500 history in 2016 at 20 years old, and he’ll start first again on Feb. 26. Dale Earnhardt Jr. locked in the second spot, and the other cars will race for starting positions on Thursday.